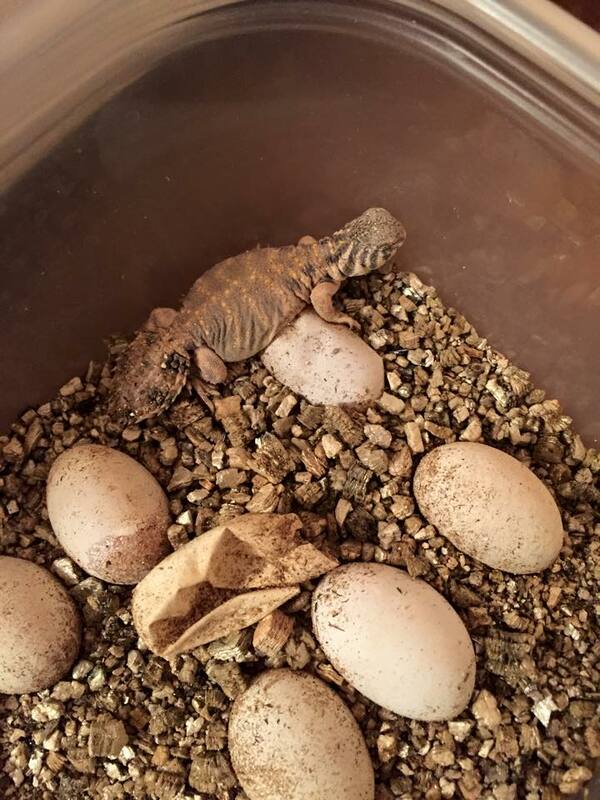 Hatching U. Thomasi: Second Year in a Row! The eggs were laid May 23, and exactly 2 months later on July 23 the first egg hatched! Here are some pictures of the first baby after it emerged. This is my second year in a row hatching this species. 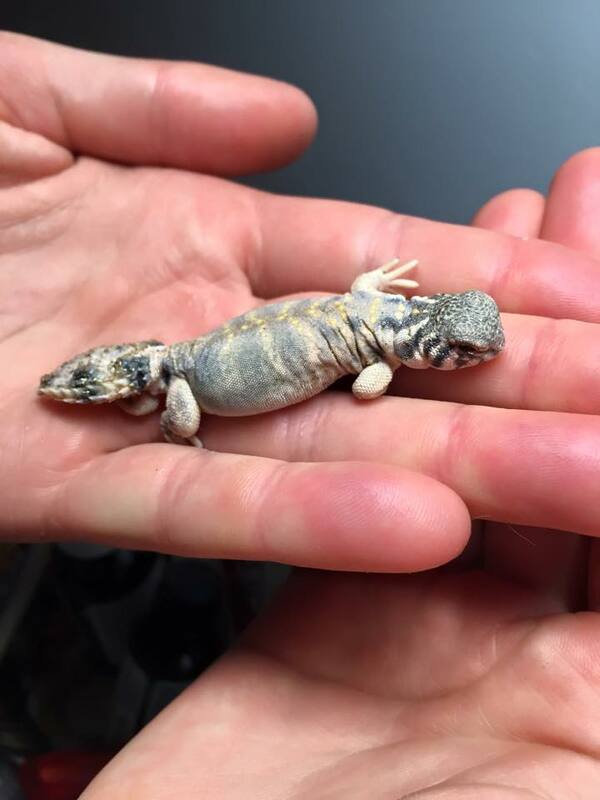 U. thomasi are great little uromastyx and seem to breed fairly readily. Last year I had 8 eggs and 8 babies hatched. This year the female laid 11 eggs and 10 of them hatched. This lovely species is really variable in it's color; my animals are the blue form. The green form is really beautiful too!